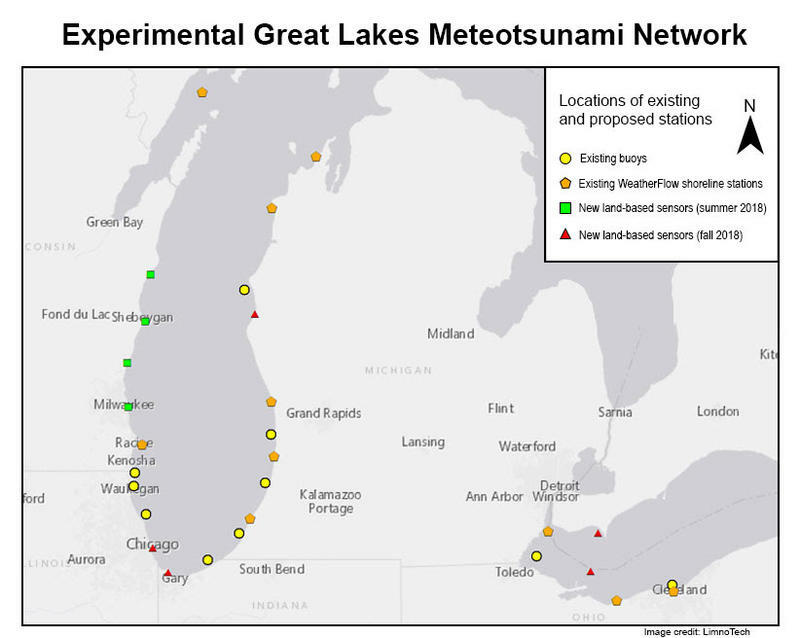 How to avoid drowning in the Great Lakes? Flip, float, and follow, says expert. 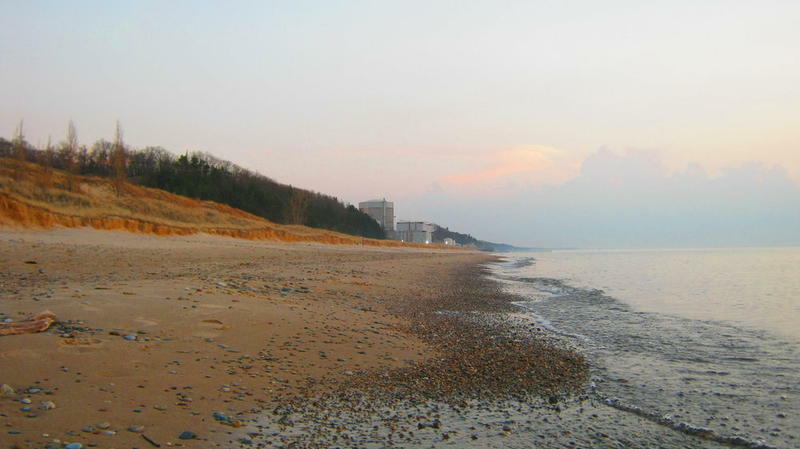 Half of all Great Lakes drownings occur in Lake Michigan. Benjamin said this is due to the lake’s population density, its popularity as tourist destination, and a huge lack of lifeguards. 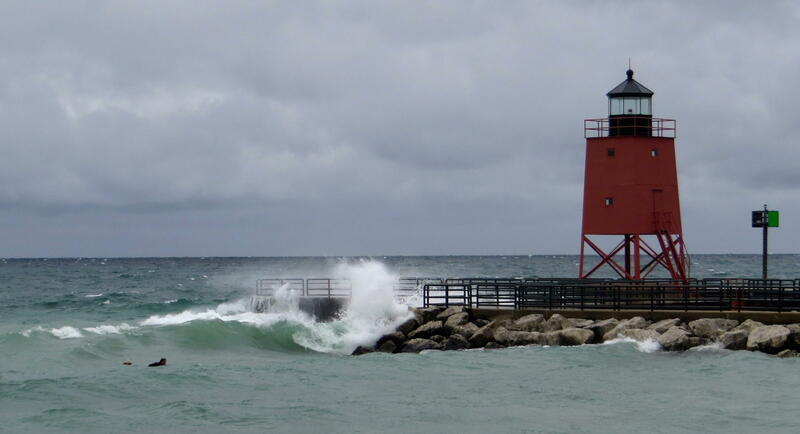 It has been a dangerous month on Lake Michigan. While there has been a below average number of drownings in the lake overall this year, there was a significant spike in deaths during August. Ten swimmers have already drowned. One is still missing. The Great Lakes Surf Rescue Project is a nonprofit that tracks drownings in the Great Lakes. Dave Benjamin is the organization's executive director. He joined Stateside’s Cynthia Canty to discuss ways to prevent these drownings. According to Benjamin, most people have no idea what to do if they are drowning because they were never taught. It's not an issue of not knowing how to swim. When people drown, Benjamin said, it is because they swam past their ability and begin to panic. “What we need people to understand is — when you get to that point where you start having one of the panic attacks, the exhaustion — you need to do the opposite of your instinct," Benjamin explained. "Your instinct is to fight to survive. You need to flip over on your back and float, relax, get some deep breaths in." Listen above to hear Benjamin further explain his “Flip, Float, and Follow” strategy for surviving a drowning incident. *CORRECTION: an earlier version of this post contained the headline "How do you survive drowning in the Great Lakes? Flip, float, and follow, says expert." Since someone isn't considered drowned until they are deceased, surviving drowing isn't possible. The error has been corrected above.